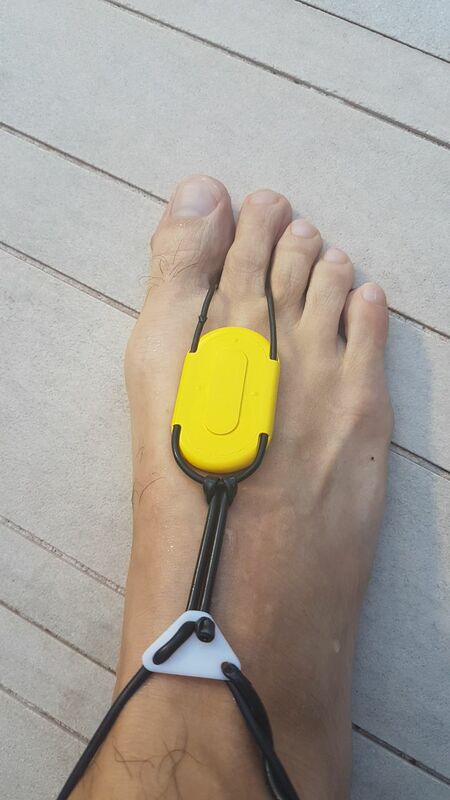 Seal captures your hands' movement as you push through water. 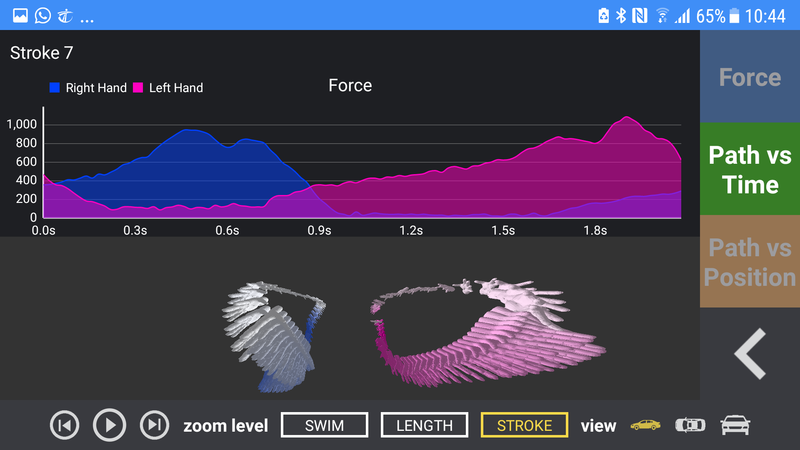 Our algorithm reconstructs your hands' motion, and measure the force exerted by each hand over time. 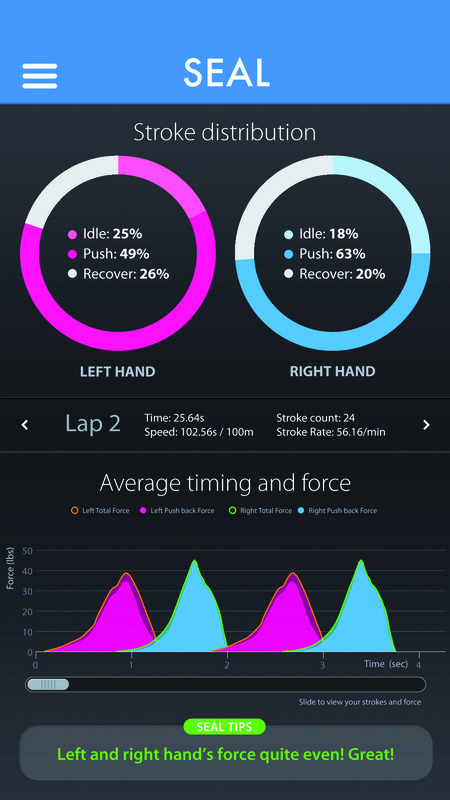 Pinpoint the factors that affect your swim stroke and measure the difference. 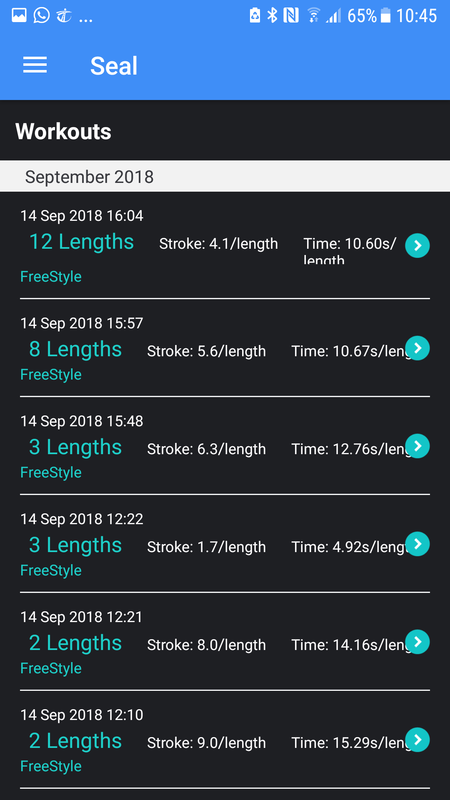 Compare against other swimmers and make your stroke more efficient. 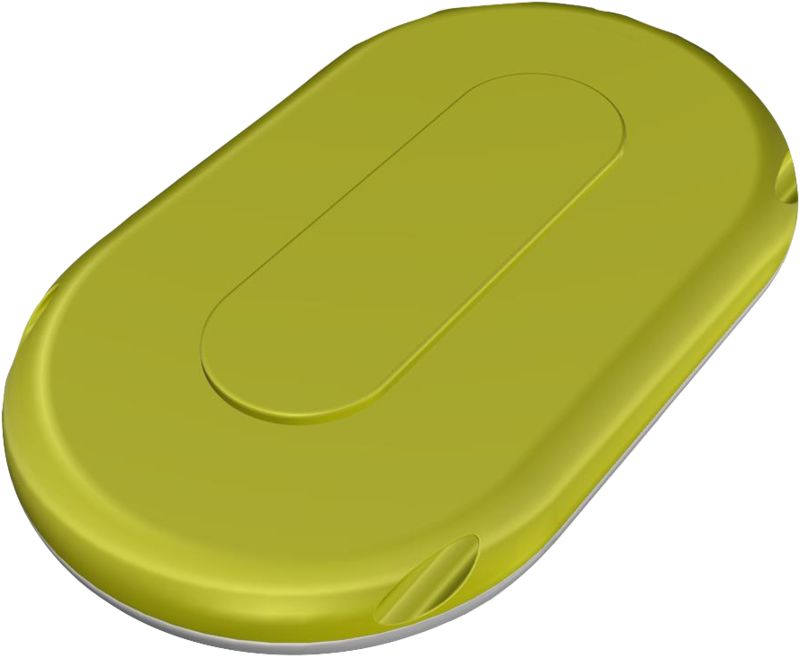 Sign up to our newsletter to get the latest information on this product. How "hard" are you pushing into the water? How much power is propelling you to move forward? The Seal answers these questions with your force data. 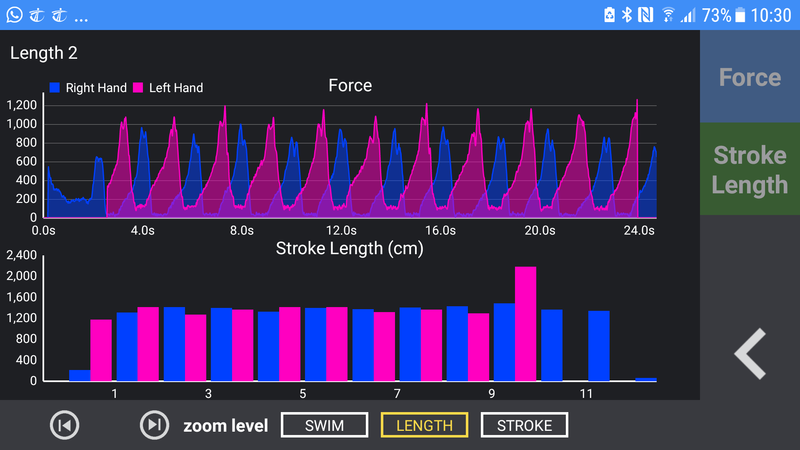 Compare data from both hands to determine the balance of your swim stroke. Understand your efficiency and identify areas for improvement. 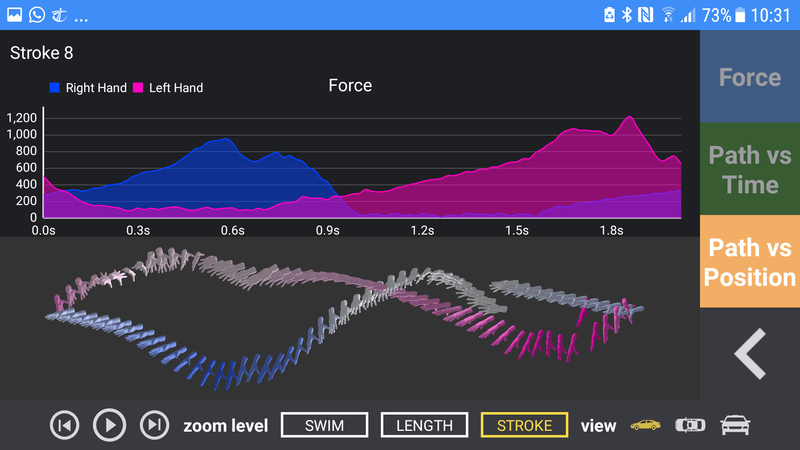 Plot a 3D trajectory of your swim stroke. 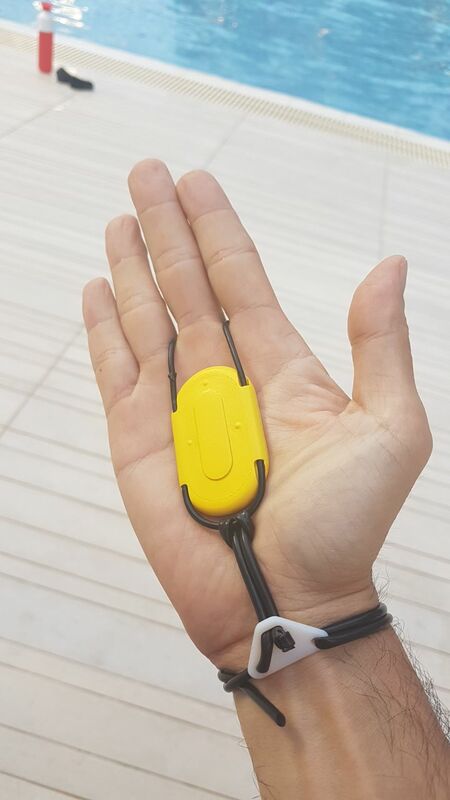 Seal's flexible mounting system allows for capture of synchronized data of hands, feet and other parts of the body. 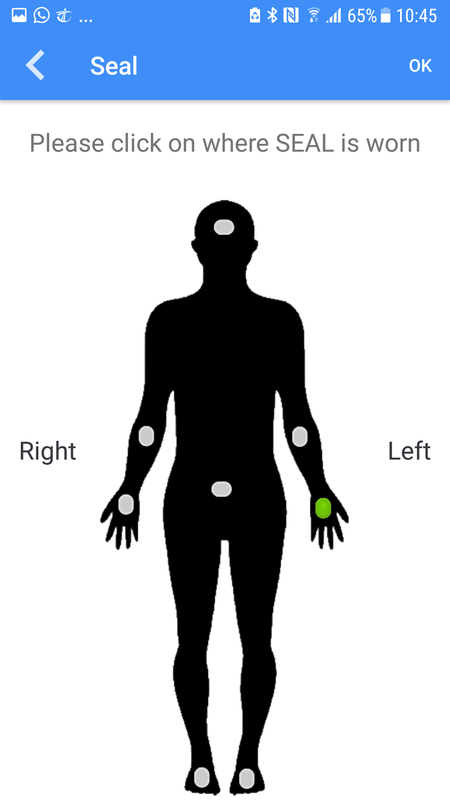 Mount the SEAL on different positions for in depth analysis. 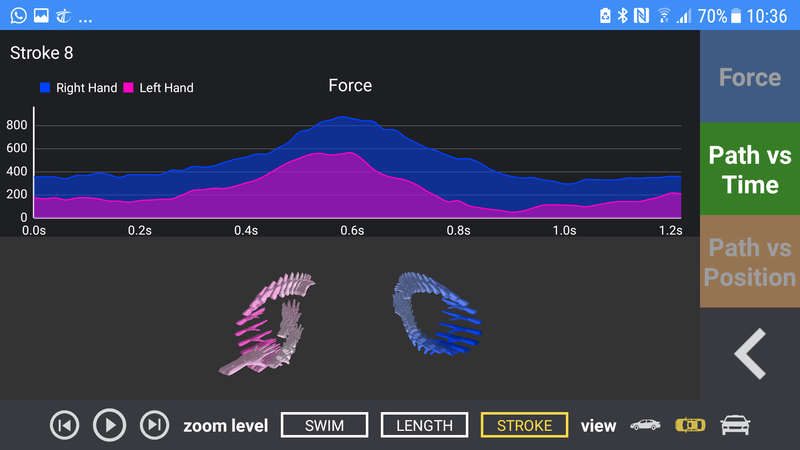 "these wearable rings help swimmers measure their hands' movement and force as they push through the water,"
"A ring-style fitness tracker for swimmers uses force and motion sensors collect data on the hands' movement as they push through the water." When will the SEAL come to market?